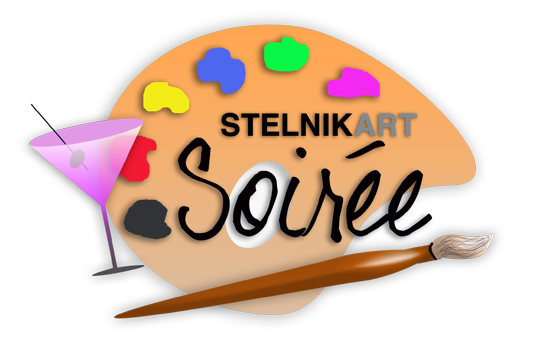 Welcome to where you can easily schedule a date for a StelnikArt Soirée. Step One: Decide on a Venue and Date. Step Two: Fill out the email form (below the calendar) with your name and the name of your guest, email, number, event date and number of spots you want. You will receive an email confirming your choice.